Blackheath Fireworks display and People’s Day festival in Lewisham could be the next victims of council cuts as the authority tightens its belt in the face of further cuts from central government, a recent document found by East London Lines has revealed. Also facing a funding cut is London’s largest free Guy Fawkes display. Blackheath Fireworks’ site is both in Greenwich and Lewisham, in 2018 Greenwich council contributed £15,000 to the display. 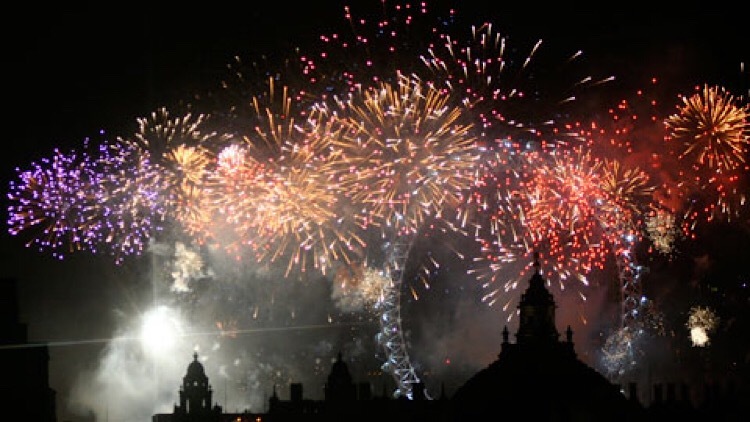 Blackheath Fireworks costs Lewisham council £40,000 each year. Various other “cultural events” that are supported financially by the council would lose funding – but these are not listed individually in the document. In total the proposal – outlined in a council document looking at potential cuts across its services – would save £145k. 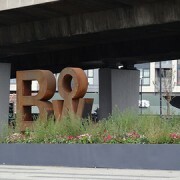 Lewisham Council said it was having to consider cutting from all areas of its budget in the face of a £30m shortfall. This would include the longest-running free festival in south east London – People’s Day and Blackheath Fireworks Display in November, both of these are hugely popular dates in the borough. A council spokesperson added: “Lewisham Council has highlighted the level of cuts needed to local services – and the millions it needs to find from reserves – as the Government continues to cut its funding. The Council is being forced to find further cuts totalling £30 million by 2021. By cancelling funding for the events it would save the council £145,000 each year, it is not known whether Greenwich council would still contribute to Blackheath’s display as they have in the past. The consultation is ongoing and the proposal is currently being discussed in scrutiny meetings, once agreed it will be presented to Egan on November 21. In its current state, there will be no public or staff consultation as to whether this should go through or not. If confirmed then the cuts will be implemented by next year. To fight further Government cuts the Council is launching a campaign to Save Lewisham Services and is asking for support as it calls on the Government to fund Lewisham fairly. Visit www.lewisham.gov.uk/savelewishamservices. Blackheath community proposal can be found on page 56.